GRADKOWSKI, Donald J., age 80, of Shaler Twp., on Jan. 18, 2019. Cherished dad of Dawn Marie Gradkowski. Adored Pup of Donald John Reinhart and Alexandra Gray Reinhart. Beloved partner for 27 years of Irma Kearney. Son of the late Bernard and Mary Gratkowski. Brother of the late Raymond Gradkowski. Don was a former mailer for the Pittsburgh Post-Gazette for 48 years and a 10 year lung transplant survivor. 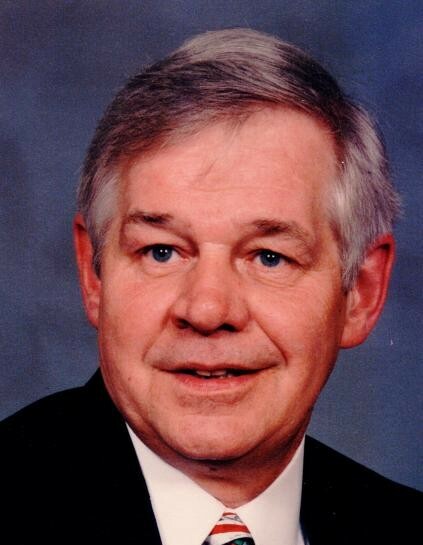 He was Past President of AARP 3744 Glenshaw Chapter and loved music and theatre. Remember Don as a person who lived life with a smile on his face and a song in his heart. Don's family wishes to thank the UPMC-Presbyterian Hospital staff at 10 G for their dedicated service. Visitation Mon. 1 PM until the time of Service at 7:30 PM at Neely Funeral Home, 2208 Mt. Royal Blvd., Glenshaw.